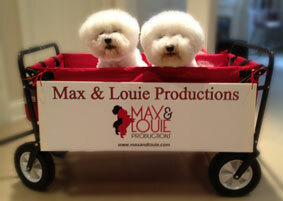 Max & Louie Receives 8 St.Louis Theater Circle Award Nominations! 2015 “Judy” Award goes to Lavonne Byers as “Best Actress in a Comedy” for her role as June Buckridge/(Sister George) in “The Killing of Sister George“. Congratulations Lavonne!